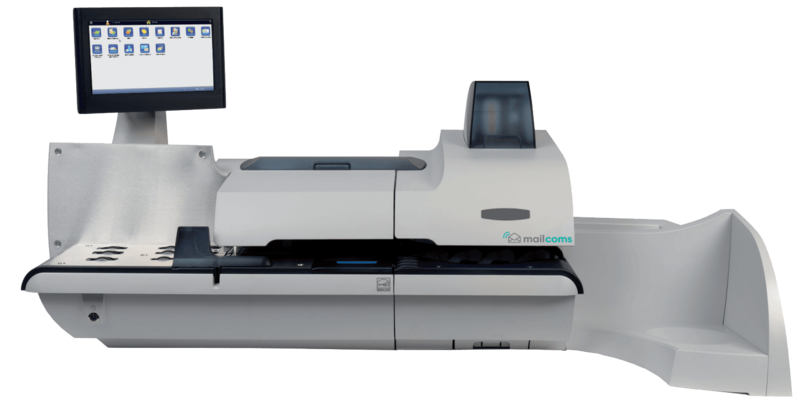 A wide range of Franking machines are not Mailmark™ compatible. Get Mailmark Franking Machines at cheap prices. Ensure that you can save money and benefit. The Benefits of Royal Mail Mailmark™. There are wide variety of benefits that come with Mailmark franking, as announced by the Royal Mail. These benefits are exclusive to Mailmark franking machines. Lower postage rates are available and as a result of this users will be able to reduce their mailing costs and save more money with every item franked. 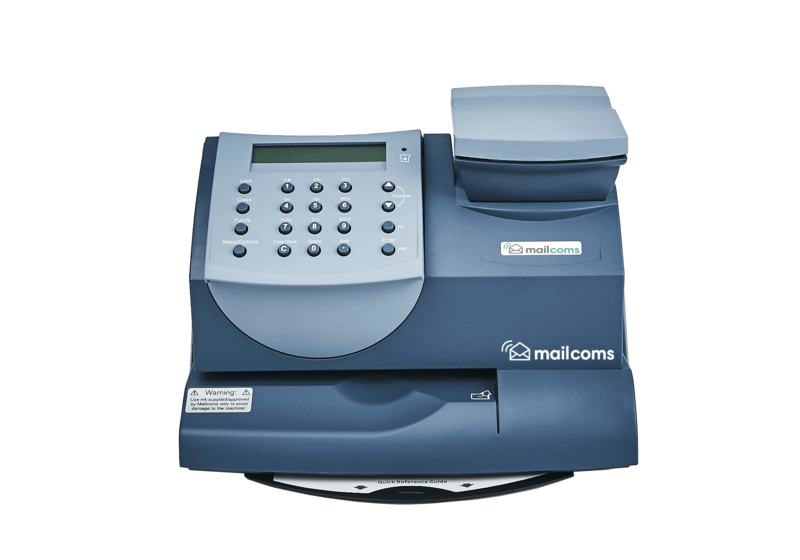 View our range of franking machines here or click on your preferred franking machine model below to find out more about that specific Mailmark franking machine.